Looking for a way to get involved with The Rainbow Connection? These five giving opportunities incorporate everyday activities like shopping online or browsing Facebook to make dreams come true! Facebook has made it super easy to start a fundraising page and share it will your friends! Click “Fundraisers” in the left menu of your news Feed, Click “Raise Money”, Select “Nonprofit/Charity” and choose The Rainbow Connection. Share your TRC story with all your Facebook friends and help make dreams come true! For the month of September, every person who creates a Facebook Fundraiser and raises at least $50 will be entered to win a Rainbow Birthday Cookie Bouquet from Cookies by Design! Turn your wheels into wishes! To donate your vehicle simply complete this online form or give us a call at 248-218-5306 and an experienced staff member will walk you through the car donation process. You will receive a tax deduction for the Kelly Blue Book Private Seller Value. Best of all, you can feel great knowing that your old wheels turned into a wish come true. Monthly giving is both impactful and easy! 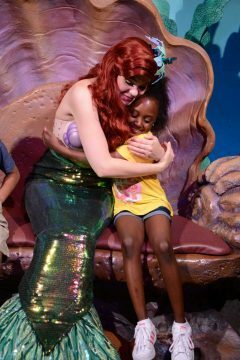 You will be granting wishes for Michigan children each month. Start monthly donations by donating here and choose the option for “recurring” support or simply call 248-601-9474. Your monthly gift will automatically be charged to your credit card and we will gladly make a change at anytime. AmazonSmile is a website operated by Amazon with the same products, prices and shopping features as Amazon.com. The difference is that when you shop on AmazonSmile, their Foundation will donate 0.5% of eligible purchases to your charity of choice. 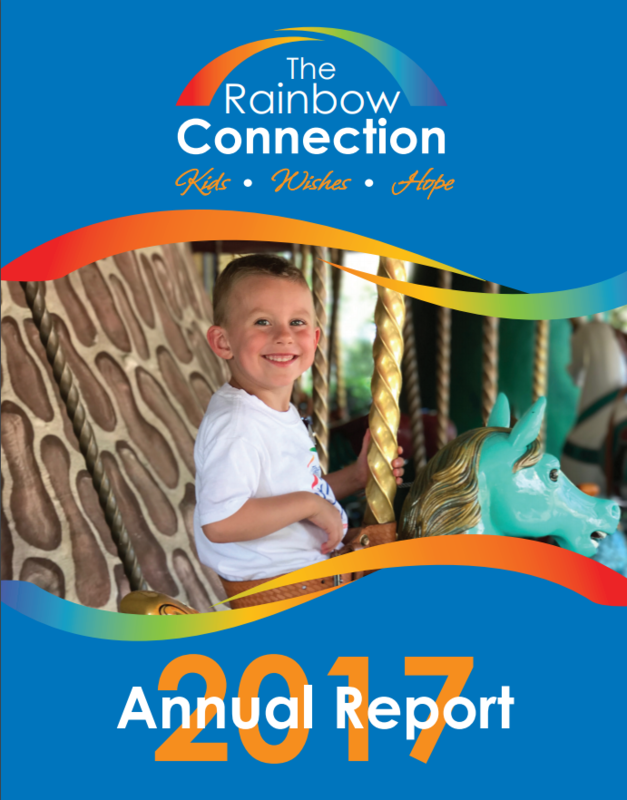 To select The Rainbow Connection (TRC), simply set up a profile at smile.amazon.com and select TRC as your charitable organization. Are you a Kroger shopper? 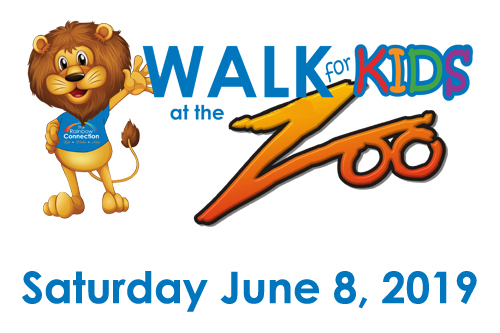 If you have a Kroger Rewards Card, you can help TRC! Select the Rainbow Connection as your charitable organization at Kroger.com/account/enrollCommunityRewardsNow. Every time you shop and swipe your Kroger Rewards Card, Kroger makes a contribution to TRC.